Attack 2 : SUPER CUTE OP MUSTACHE DOMO! 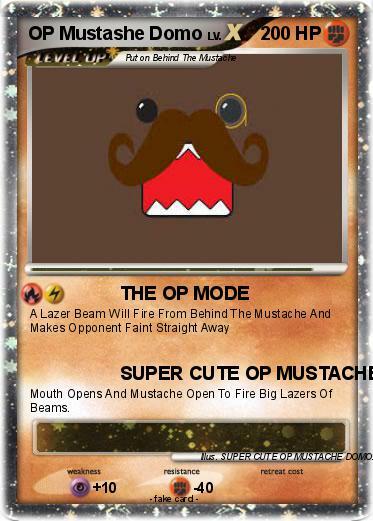 Mouth Opens And Mustache Open To Fire Big Lazers Of Beams. Illustrator : SUPER CUTE OP MUSTACHE DOMO!